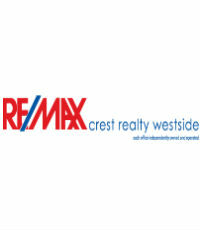 Rob Zwick (Zwick Chimes Real Estate Group) is an agent with RE/MAX Crest Westside (Van W7). Rob provides real estate services in Kitsilano, Point Grey, UBC, False Creek, Fairview, East Van, North Van, and the surrounding areas. The Zwick Chimes Real Estate Group is an elite team of Vancouver real estate agents with the credentials to prove it. They have over 25 years of combined experience, have won numerous awards, and have gained a positive reputation in the industry with their innovative and thorough marketing campaigns.